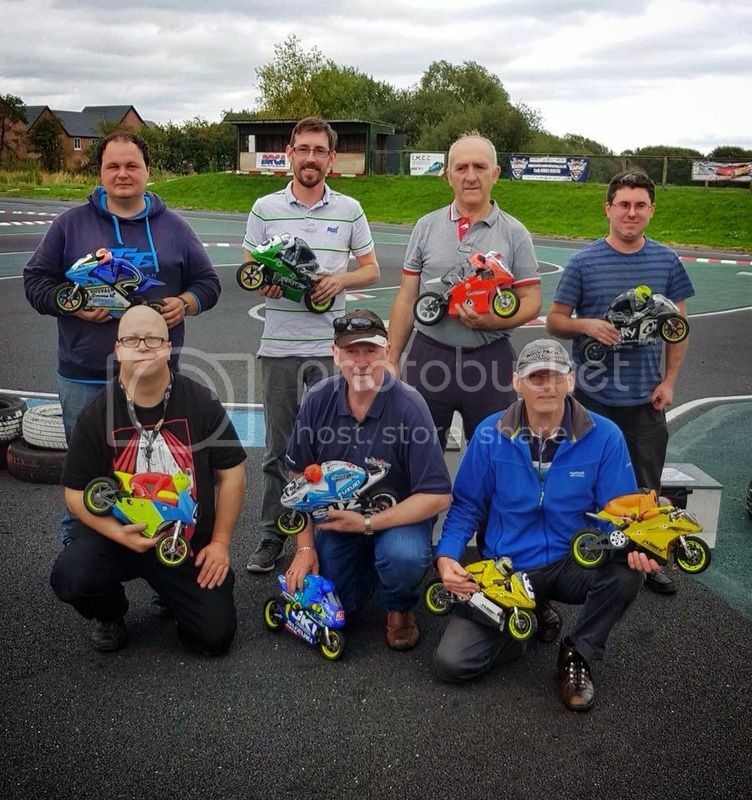 This year has been a challenging one for us over here with only 2 or 3 Bikes competing regularly so at the Northern Ireland Grand Prix meeting there was only 1 Bike there, so the race wasn't held. However, with the support from the visitors shipped in for the Ulster TT it was decided to run the NIGP on the Saturday following the 2 Rounds of qualifying with the grid set by it. 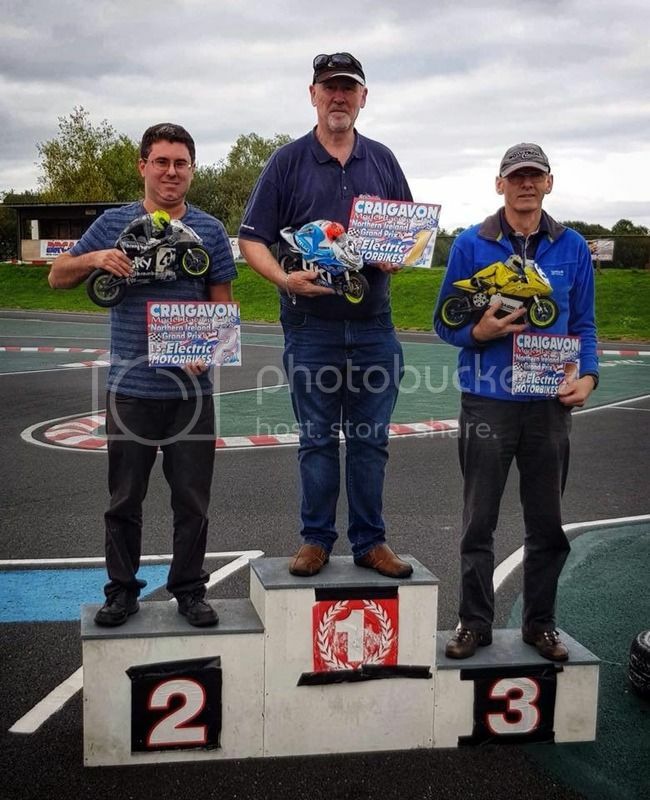 Jim Lee took full advantage when Alex Wynn crashed with in a commanding lead to just cross the line ahead in a dive by both to the line. Thomas Magill took 3rd.